Hello, brownies and mulled wine. Whether we love it or not, it's well and truly winter. Instead of swimmers and smoothies, we're wrapping ourselves in thick doonas, drinking bottomless cups of tea and choosing nights in over a night out with mates (sorry... not really, though). With cold weather also comes the need to warm yourself from the inside out -- whether that's with hot chocolate, soups, roasts or baked goods. These three recipes for mulled wine, granola and walnut chocolate brownies are all winter-approved and can be simply made in a multi-cooker. 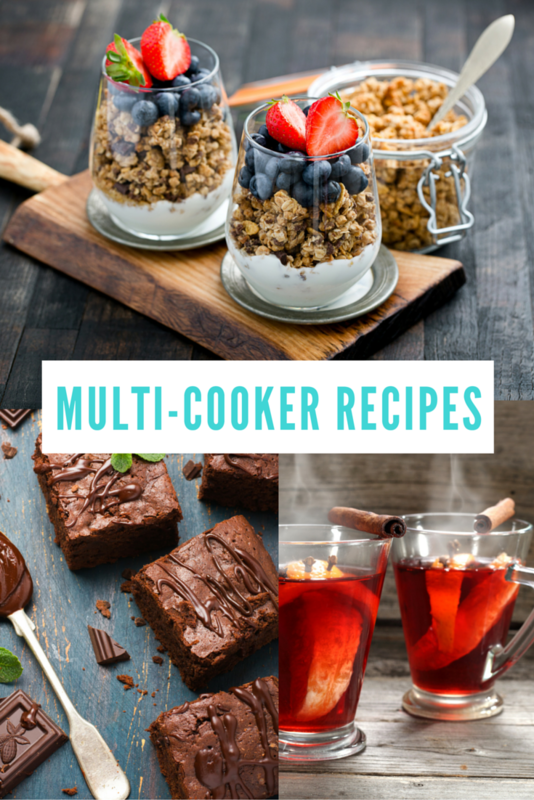 Don't have a multi-cooker? Feel free to use a stove top and oven instead and adjust the timing. What's better than red wine? Gently warmed red wine spiced with citrus zest, fresh ginger, nutmeg, vanilla and star anise. If you feel like sharing, invite a few friends around and enjoy a glass (or three) with a roast dinner. 1. Place all the mulled wine ingredients in the multi-cooker. 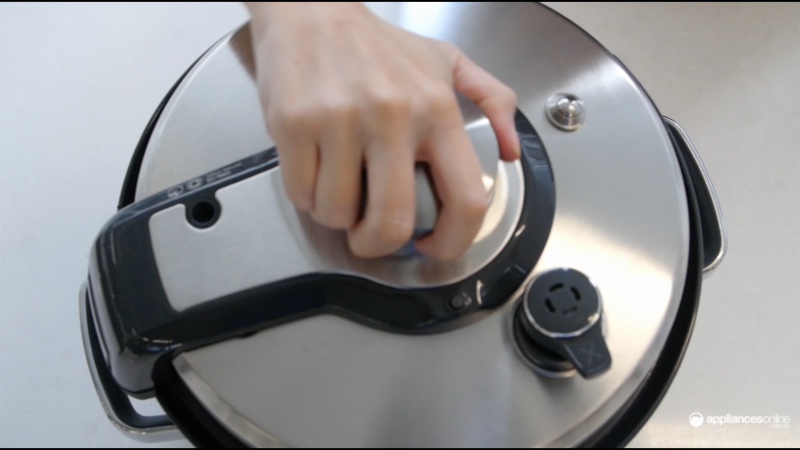 Set cooker to 'pressure cook' mode, then 'custom' mode and set pressure to 20 kPa. 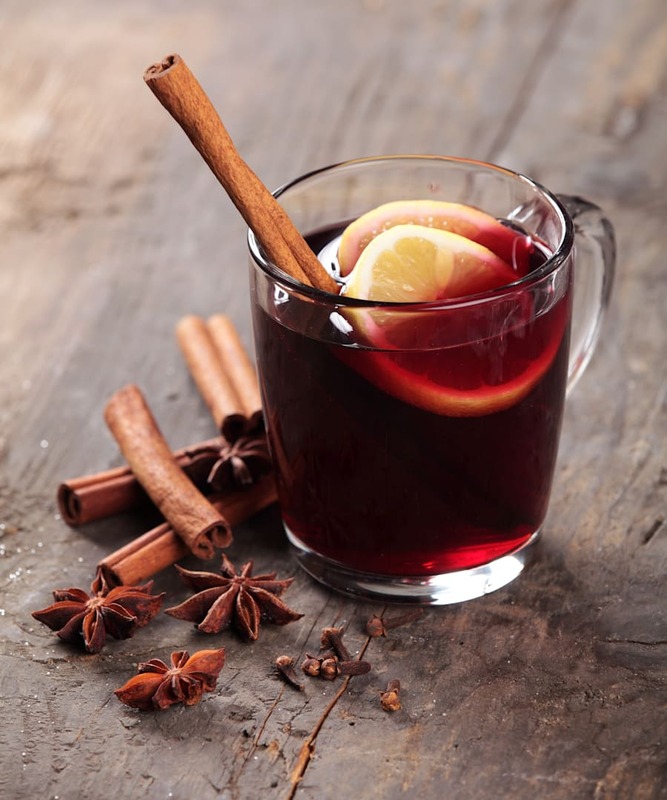 This European drink is a lovely celebration of wine and warming spices. 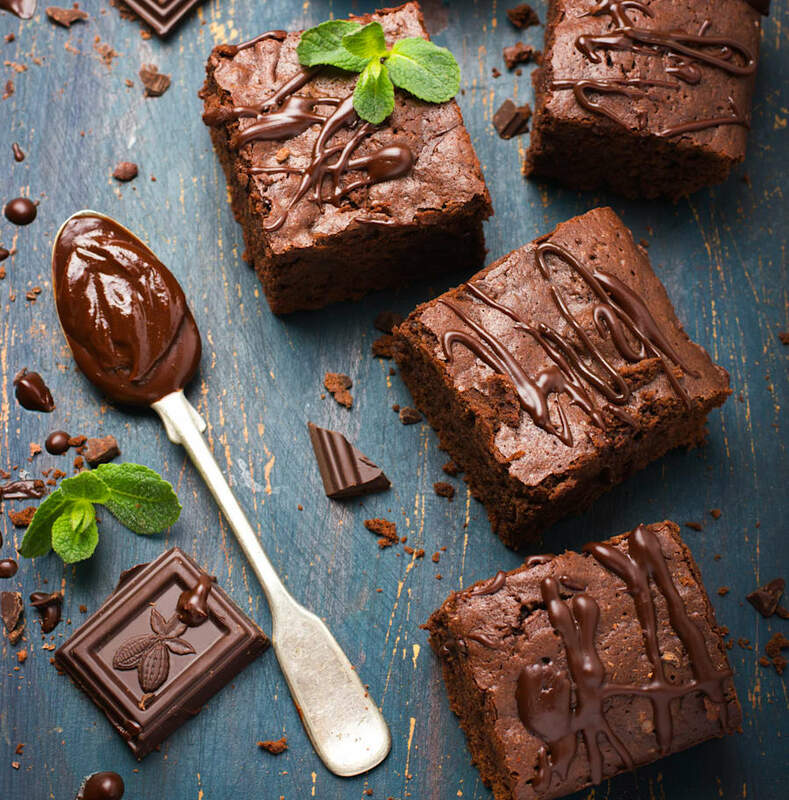 Eating warm brownies in your comfies on the couch is our idea of a frosty night well spent. This sticky double chocolate walnut brownie cake has got the three must-haves: it's gooey, rich and super sweet. YUM. 1. Prepare the multi-cooker by placing baking parchment in the bottom and covering the sides with aluminium foil. Spray the inside with cooking oil. 2. In a large mixing bowl, add the flour, cocoa powder, baking powder and salt, and mix well. 3. Place the dark chocolate and butter in a small bowl and microwave twice for 30 seconds, stirring in between. 4. To the dry mixture add the wet mixture, sugar, whisked eggs, chocolate chips and chopped walnuts, and mix together. 5. Transfer the dough to the multi-cooker. Set the multi-cooker to 'pressure cook' mode, then 'pudding' mode. Set pressure to 50 kPa and cook for 40 minutes. 6. Cool first, then cut and serve with vanilla ice cream. Try adding macadamia nuts and white chocolate for a twist. 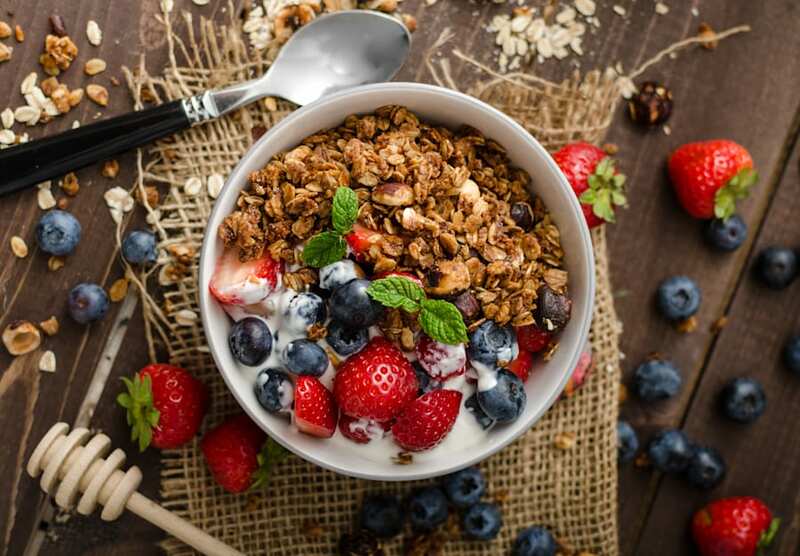 Just-made toasted muesli (or granola) is the perfect accompaniment to fruit and yoghurt or, for winter, warm milk. Unlike cafe granola, making your own is super cheap, and easy. Experiment with spices like cinnamon, nutmeg and ginger for an extra warming boost. 1. Place all ingredients, except for the dried fruit, in the multi-cooker and mix well. 2. Set the cooker to 'slow cook' mode and slow cook for two hours. 3. Stir in the dried fruit, then transfer toasted muesli into an airtight jar or container. Stir through choc chips at the end if you're feeling fancy.